Backed by years of industry experience, we are engaged in offering premium quality Sisymbrium Seeds. A world knew health food and super food. 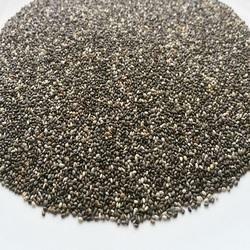 Chia seeds are among the most nutritious foods on the planet. They are loaded with fiber, protein, Omega-3 fatty acids and various micronutrients. As they help in strengthening immunity, boosting metabolism and weight loss, they are one of the most popular super food. 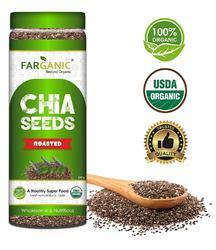 Backed by rich industry experiences, we are highly engaged in offering a premium quality range of Chia Seeds.